The '92 Huarache's were minimalism at its best. Combined the comfort of a sandal, with the performance of a Sneaker - and then strip away everything that's unnecessary"
Nike has tried to re-create its magic with the Huarache's over the year by introducing new, updated models (2k4? Ugh). Every now and then, they release an original pair in an updated colorway that gets my juices pumpin again (pause). 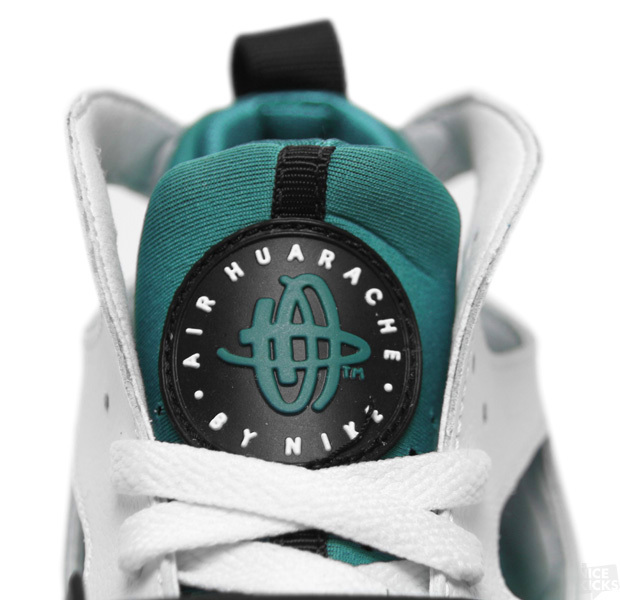 These Huarache Trainers? Um, Yes please. Purchase here. 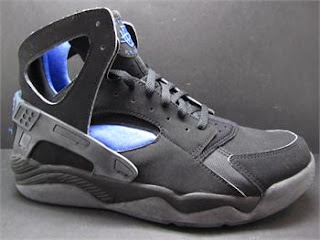 After the jump, check out a pic of the original Huarache's that I first fell in love with, as well as an excerpt from Episode 4 of the Sneaker documentary, Laced, discussing the shoe.